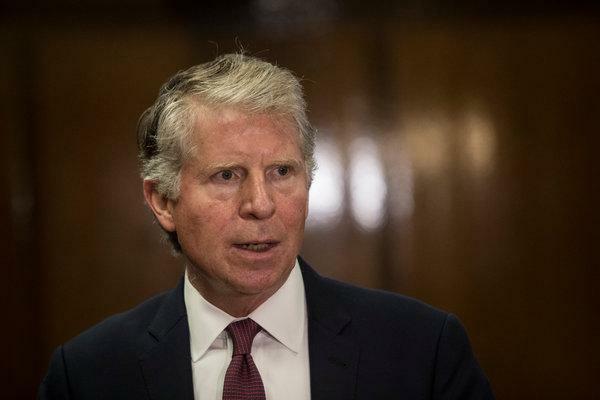 The FBI has reportedly been investigating Manhattan District Attorney Cyrus Vance Jr.'s office for the last several months following revelations that several high profile investigations were shut down after lawyers for the rich and famous made significant donations, according to the New York Daily News. 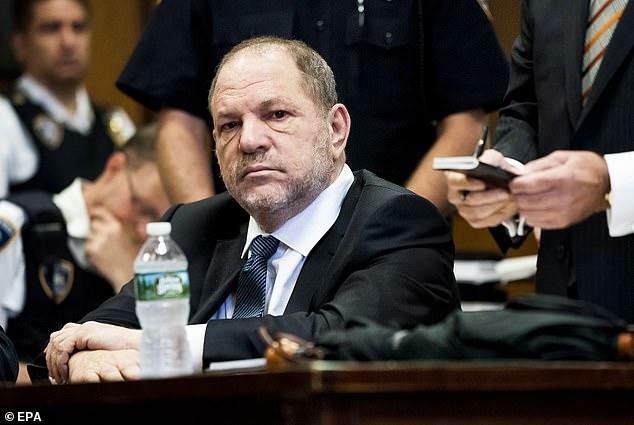 Vance Jr. came under fire last October over a 2015 decision not to pursue an investigation into ex-Hollywood mogul Harvey Weinstein after he was accused of groping model Ambra Battilana's breasts in his Tribeca office. An attorney for Weinstein had given Vance $24,000, while another attorney sent an additional $10,000 after the DA decided not to investigate. That $10,000 was funneled through attorney David Boies, whose law firm has given over $182,000 to Vance Jr. over his political career. 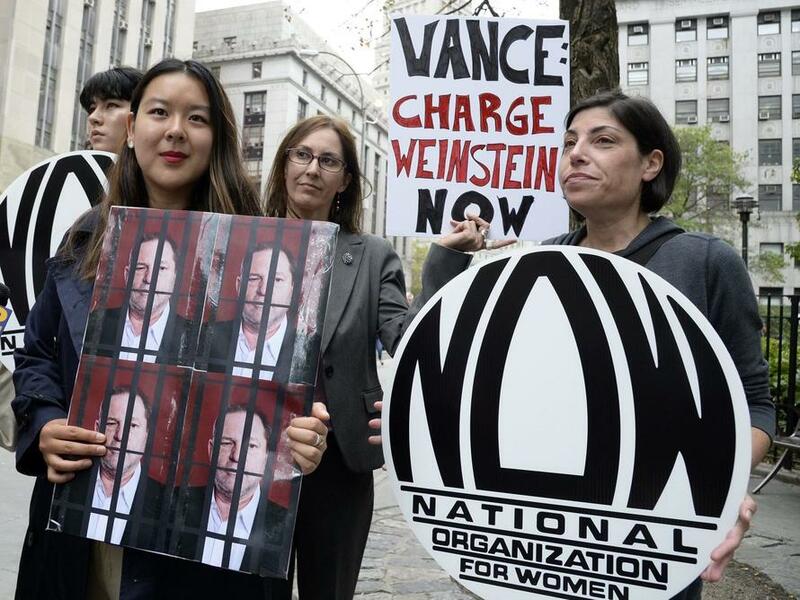 Vance eventually reversed course and decided to charge Weinstein in May of 2018, following explosive accusations of Weinstein's longtime sexual predation on Hollywood actresses. 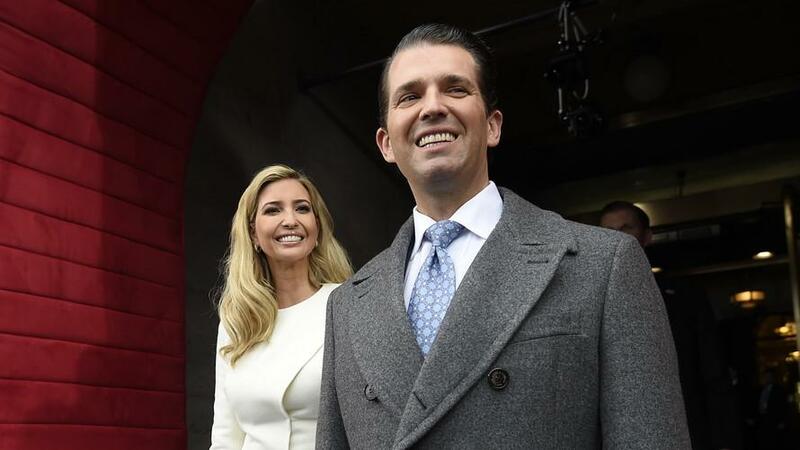 In another case, the DA refused to bring criminal charges against Ivanka Trump and Donald Trump Jr., who were accused of defrauding Trump SoHo investors and potential buyers after lying about the number of condominiums which had been sold. Vance met with Trump family attorney Marc Kasowitz in 2012, who had previously given him $25,000, while another $32,000 was donated after the DA decided against prosecution. In an effort to contain the fallout from the October reports of bribery, Vance asked Columbia Law Schools' Center for Advancement of Public Integrity to evaluate his campaign's donation practices. The organization made several recommendations, which Vance announced he would adopt, including that he would be unaware of his contributors’ identities and would not accept donations over $320 from attorneys who have clients with pending matters in Manhattan state courts. According to the report, large contributions “raise the possibility of actual corruption, where the prosecutor abuses his or her position in exchange for campaign contributions through a quid pro quo that could be criminal in nature… [and] there is the more subtle (and non-criminal) possibility that prosecutors who are aware of campaign donations might be unconsciously biased in favor of their contributors, even if those prosecutors believe that their decisions are entirely unrelated to the donations."